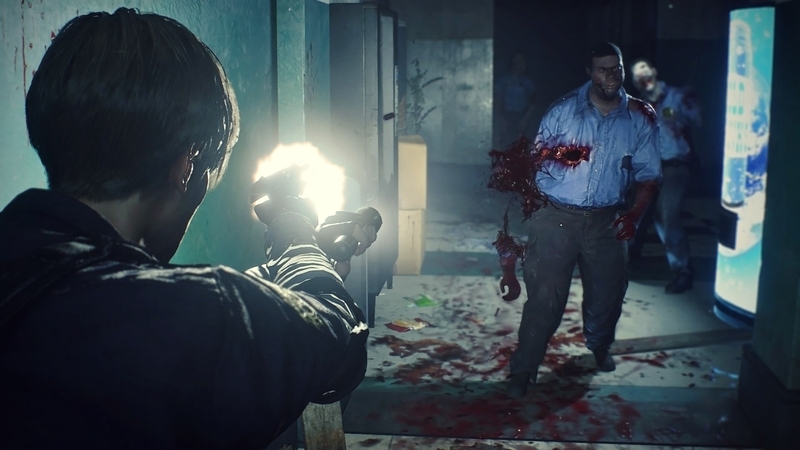 Resident Evil 2 2019 is a horror game based on the survival genre. Players get to play as a police officer Leon S. Kennedy and Claire Redfield. Zombie apocalypse has taken over the Raccoon City so the main objective is to battle all kinds of zombies and make an escape from Raccoon City. 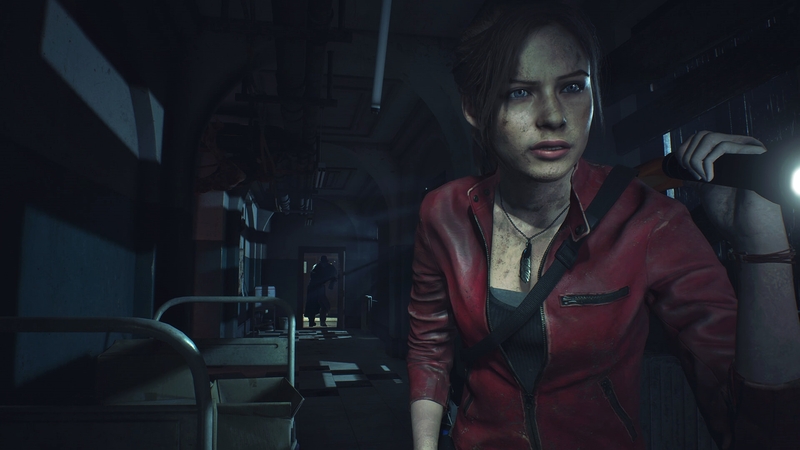 Even though Capcom made an announcement that they are working on a remake of Resident Evil 2 in August 2015, nothing was heard from them until E3 2018, where Capcom revealed a trailer and gameplay footage, bagging an award for the “Best of Show” at the 2018 Game Critics Awards. 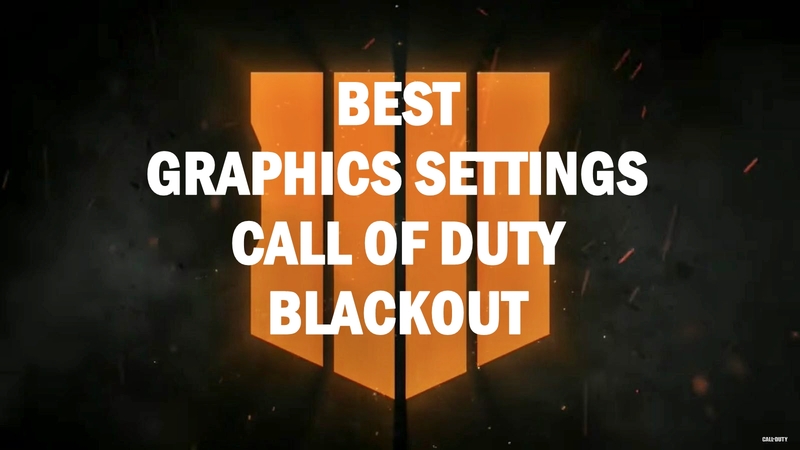 In order to make the game look more realistic and meet the expectations of the current generation, the game has undergone many changes. The game is based on the RE Engine, which made it possible for Capcom to make develop the game in accordance with the expectations of the current generation. 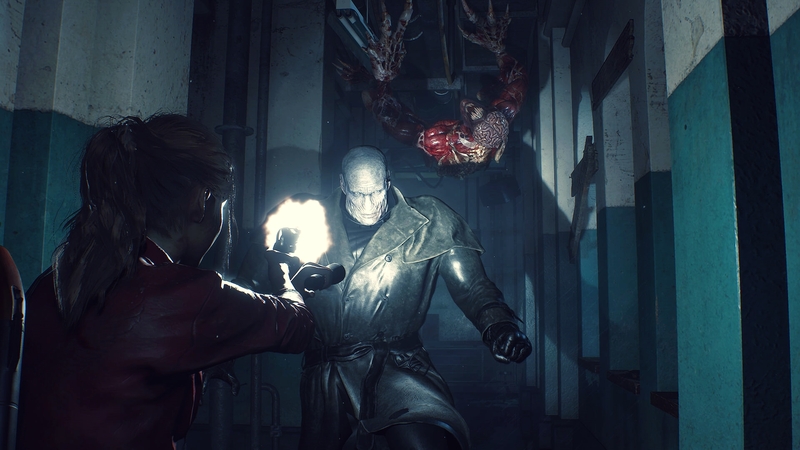 There is no denying that games based on ‘Zombie apocalypse’ are pretty common in the gaming industry, now we have to see what different has been done to the remake of Resident Evil 2 by Capcom in order to make it stand out from the competition. Players will only understand as they play through the title and go deeper into the story. Search for the RE2.exe from the list. Click on Manage 3D settings > Program Settings > and locate RE2.exe. Keep Texture Filter Quality at x8. You even keep it at ANISO x16 as well as this option doesn’t seem to affect the performance much. Turn Screen Space Reflections Off. Another demanding option. Set Volumetric Lighting Quality to Medium. Turn Bloom Off. 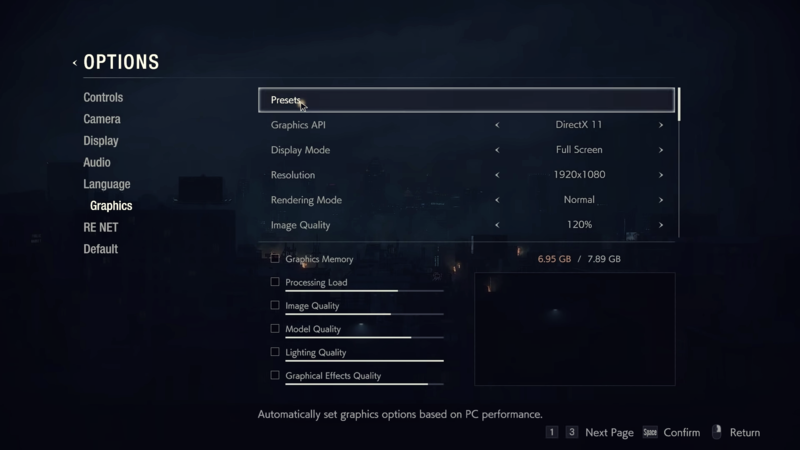 The Bloom in Resident Evil 2 2019 is not that great. Yes, this game is a bit unoptimised. I have Dirext X 12. Why is this game lagging? Based on recommended requirements, I meet them, but this should be running as smooth as a console and its not. Why is this game lagging? I meet the recommended requirements but this isn’t running smooth like a console. The game is not optimised very well. You know how the AAA titles are these days. I don’t know why you guys are having problems. Iam running the game with my budget pc on High settings with steady 75 FPS at all times. The game doesn’t lag nor stutter. The game runs stuttery, mainly when loading a new area, or when i leave the inventory screen. I’m not sure what the hell is going on as I far exceed the games recommended requirements. Please answer my question ?